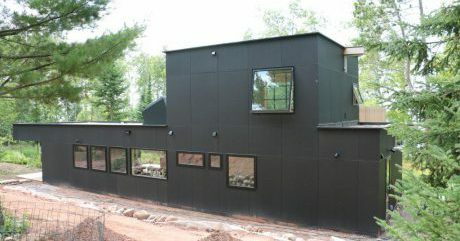 Projects done on time and on budget, with unmatched precision, quality, and attention to detail. Where beauty and safety come together. 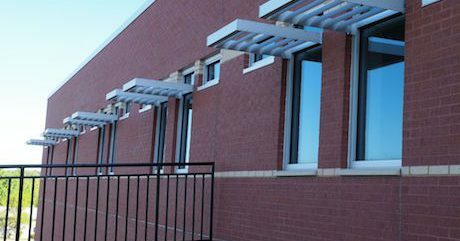 Create a beautiful school building that attracts students and teachers alike, and creates a sense of pride for the entire community, while keeping the building safe and secure, no matter what. Discover a well-designed building made to stand the test of time. Discover an efficient and beautiful building that benefits and adds value to your city and the people who live there, while better equipping you to serve the community. Keep your operations running and continue to care for patients while improving your facility. Whether you’re planning new construction, an addition, a remodel, or window replacements, we provide you with high-quality glass windows, resulting in an efficient top-notch healthcare facility. Attract the right customers with a stunning building. 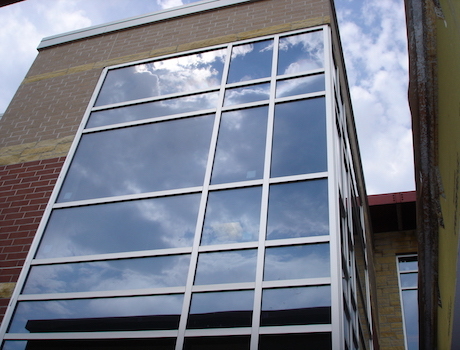 Beauty and function meet in your commercial building when you work with Rice Lake Glass. You’ll attract the right customers, all while creating a productive workplace for your employees. Upgrade your home with beautiful and modern glass for everything from windows and doors to countertops. When it comes to residential glass, aesthetics and quality are key. Whether you need a new garage door, glass shower, or new windows, create a more efficient home that also looks good and adds value to your house. THE BEAUTY OF BEING BUILT ON TIME. Beautiful buildings done on time, no matter what. Keeping your project on time ensures a successful end product that’s flawlessly constructed and on budget. We’re able to mobilize quickly and shorten lead times, ensuring your commercial glass project is built on time, without sacrificing style or quality. See some of our recent projects here. Need our help immediately? Give us a call! 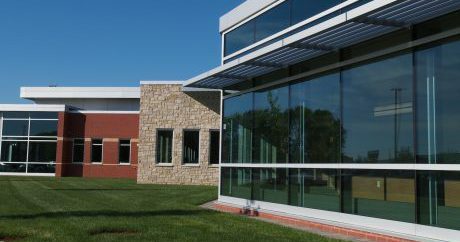 Work with Rice Lake Glass to create a stunning building that showcases your business and attracts your ideal employees and customers. You’ll add value to your business and community, while creating a beautiful building that you’re proud of.